VISIIR - Dataset Explorer - Behind the French Menu: Carpaccio on a French Menu. How to Order a Carpaccio in France. 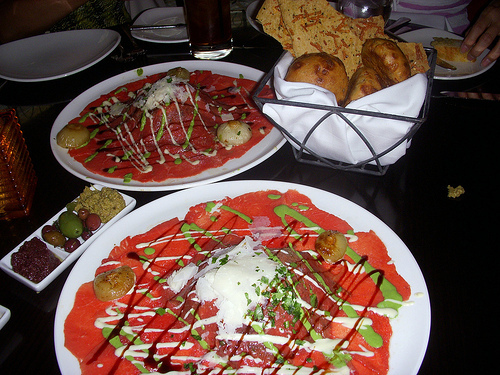 Behind the French Menu: Carpaccio on a French Menu. How to Order a Carpaccio in France.